For the first time ever, there's an affordable mattress designed to control and adjust the support your spine needs. 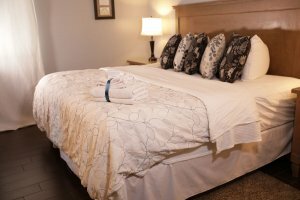 Using our patent-pending design and process, the MySpine Mattress can be maintained and renewed to provide medically-correct support for years to come. 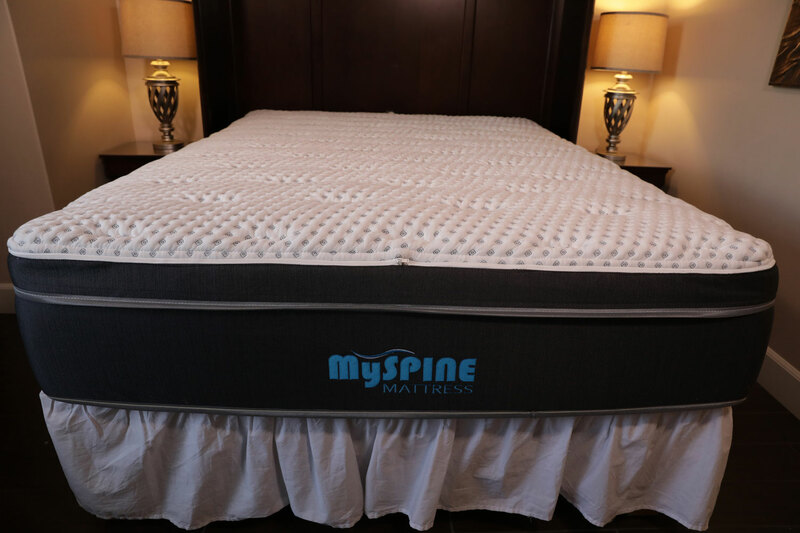 With over 30 years of spine research, we've identified what the spine needs for healthiest and safest support. 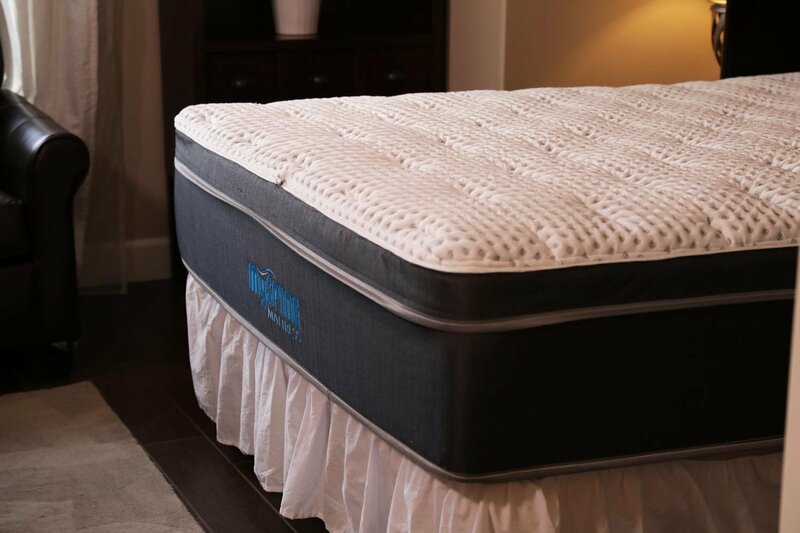 Most NEW mattresses provide great support for the first few months, then quickly wear out within the first year, no matter what kind of foam is being used. Memory foams are found to be the worst for spine support. 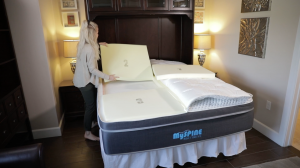 The MySpine Mattress uses HIGH RESILIANCE FOAM, and is designed to be the most correct and most comfortable when properly maintained. 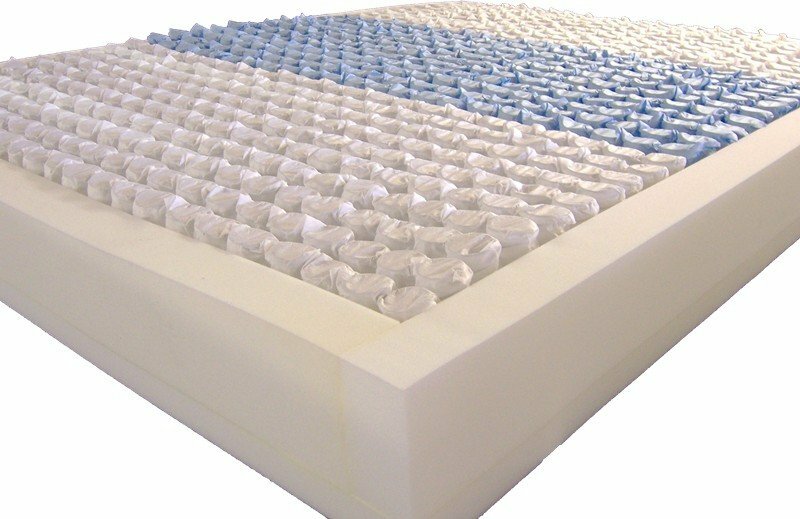 Foam encasements provide a safer and more comfortable sitting edge. 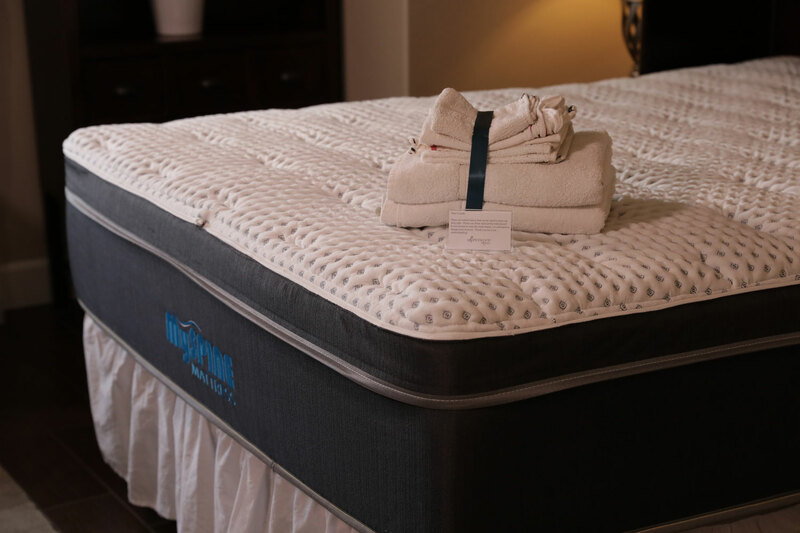 Pocketed coil springs reduce partner disturbance and provide better support. 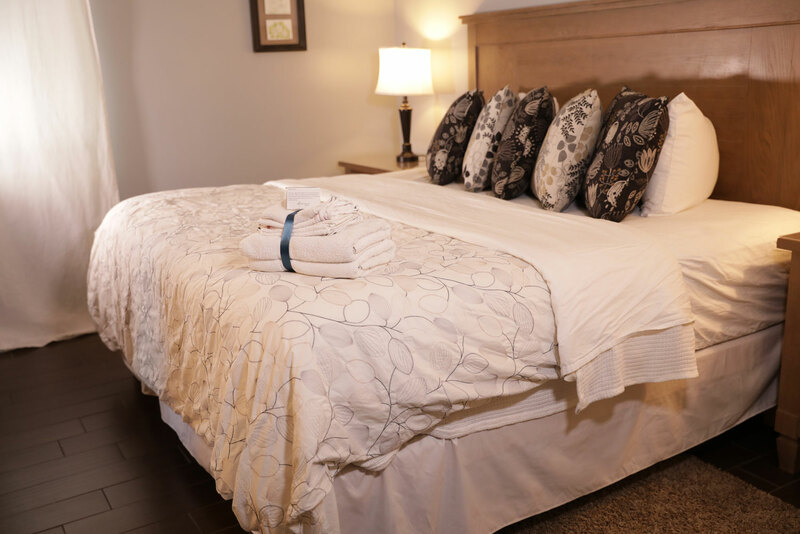 Click on an image below to view!